Jeep AiM inspectors are highly qualified and trained to specifically evaluate your Jeep. Aim inspects vehicles that are classics as well as newer vehicles, some restrictions apply. The inspectors will look at the exterior, interior, underneath the car and under-the-hood compartment of your Jeep. Jeep AiM inspectors are highly qualified and trained to specifically evaluate your Jeep. 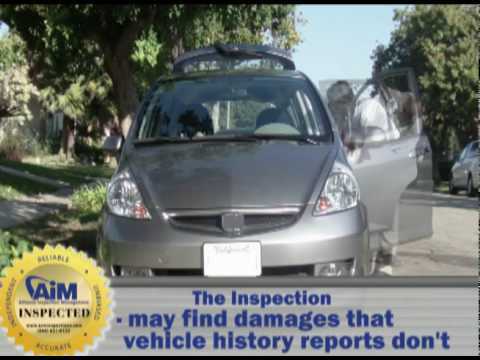 A used car inspection performed by Alliance Inspection Managementâ€™s (AiM) highly trained employees will help you make a better buying decision. We know why youâ€™re here...youâ€™re a smart shopper who recognizes the dangers of buying a used car based just on your own visual inspection and the sellerâ€™s undocumented claims. Thatâ€™s why you need AiM, the industryâ€™s leading automotive inspection company that conducts more than 10-million new and used car inspections annually. Should I Buy a Certified Used Jeep? I cannot thank you enough for your outstanding service and experience. Your price was worth every penny!!! I work for General Motors and I will tell everyone I know that is going to buy a used car that they need to call you.